A surprising new report caught the medical community off guard. Have we turned the corner on obesity in America? An incredible new report suggests that for the first time in the past decade, the rate of adult obesity actually declined in not one, not two, but four U.S. states, a breakthrough that suggests that efforts to curb obesity may finally be working. Obesity rates had stabilized compared to the rapid growth seen nationwide in the last few decades, but that’s not good enough because they remained at dangerously high levels. And since obesity is a risk factor for deadly illnesses ranging from diabetes to cancer to cardiac arrest, it’s vital that health authorities figure out a way to drive that figure down. But a new State of Obesity report found that finally, four states are showing declines: Minnesota, Montana, New York and Ohio. Washington, D.C. also saw its obesity rate drop back in 2010, but no states had seen an obesity rate drop in the last decade. 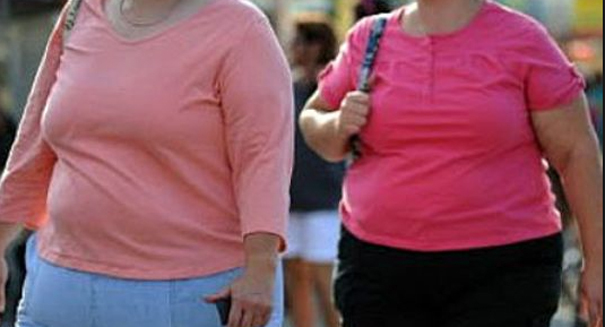 Obesity rates did increase for Kansas and Kentucky, but that’s a lot better than back in 2005, when a whopping 49 percent reported higher obesity rates.